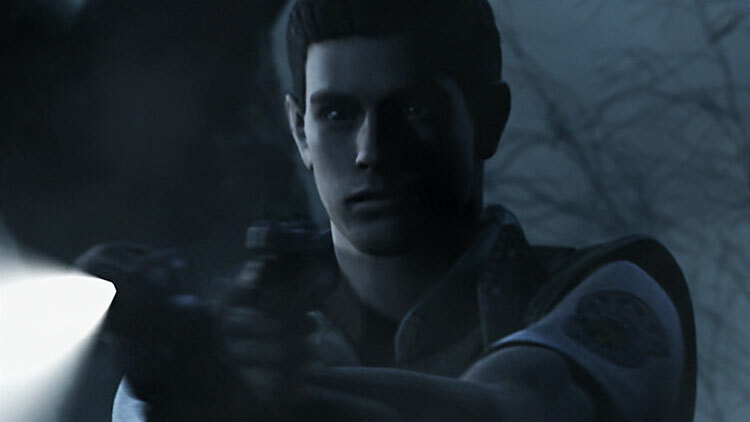 In 1998, a special forces team is sent to investigate some bizarre murders on the outskirts of Raccoon City. Upon arriving they are attacked by a pack of blood-thirsty dogs and are forced to take cover in a nearby mansion. But the scent of death hangs heavy in the air. Supplies are scarce as they struggle to stay alive. 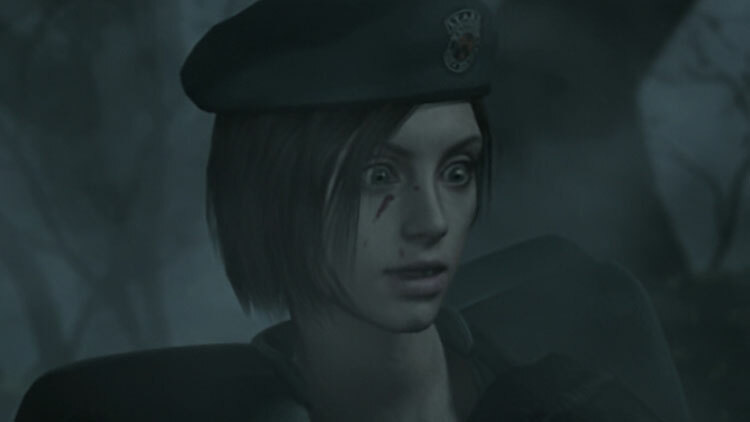 At its most naked, the Resident Evil HD Remastered edition is just a better looking 2002 GameCube version with better controls. That’s it. That said though, that being it is a monstrous “it.” Nostalgic fan boys should absolutely flock to this game. 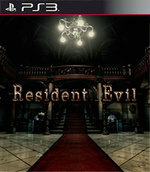 If you’ve played the more recent Resident Evil games but have never touched the original, absolutely get this. RE: HD is one of the best remakes out there and they couldn’t have picked a better game to nail it on than this one. So take a trip back to the mansion and remember what it’s like to get the crap scared out of you. This game still made me jump… even after all these years. This HD remastering itself is a mixed bag, compentent without going the extra mile, but the experience itself is still fantastic. 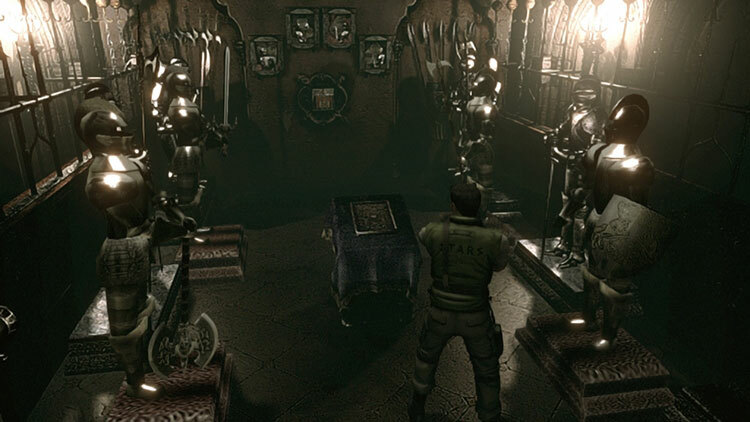 If you've never played a Resident Evil game pre-Resident Evil 4, you may struggle to accept the archaic mechanics, but if you were fans of the first chapters and did not had the chance to play the Gamecube/Wii remake, you owe it to yourself to revisit this masterpiece. 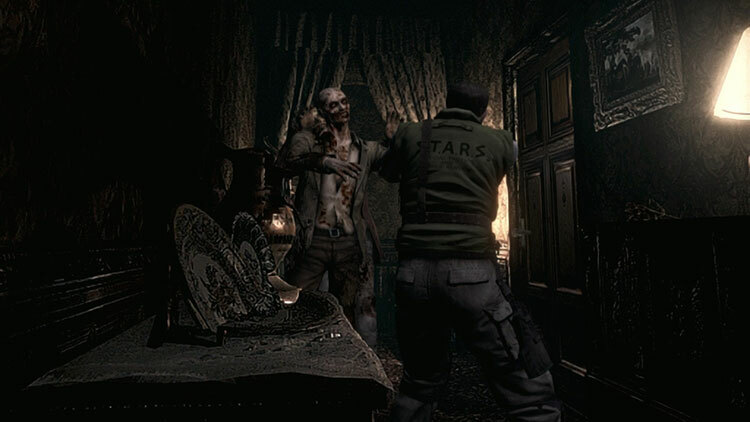 Capcom ha realizado una acertada remasterización de uno de los mejores títulos jamás realizados en su trayectoria, Resident Evil, aventura que seguramente será degustada tanto por los seguidores tradicionales de la saga como por un amplio número de nuevos jugadores. Un Survival Horror en toda regla lleno de misterio, enemigos ejemplares y situaciones realmente célebres que dan lugar a una jugabilidad variada que ha aguantado bien el paso de los años. Las mejoras integradas aportan además algo de frescura a la obra clásica. 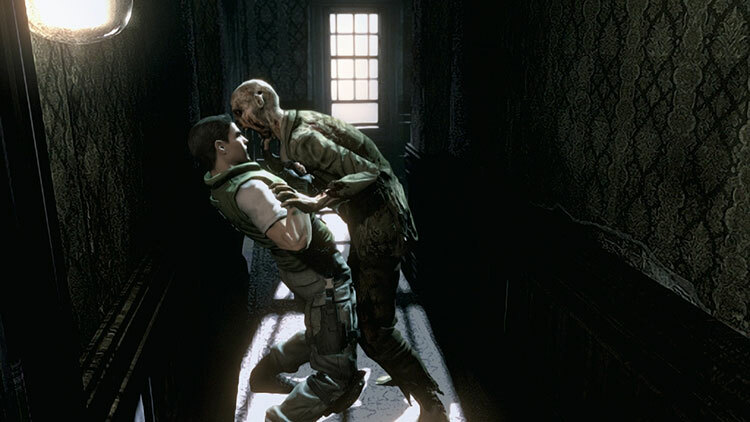 Au lieu de sanctionner Resident Evil HD Remaster pour l'absence de réelles innovations, et ses carences techniques somme toute logiques quand on parle d'un remake d'un remake, on préfère retenir ce que le chef-d'oeuvre de Shinji Mikami a apporté au survival horror, et que l'on aimerait revoir un jour dans la série.